Can you have more than one email/recipient for the default email. We have multiple employees that are using this. 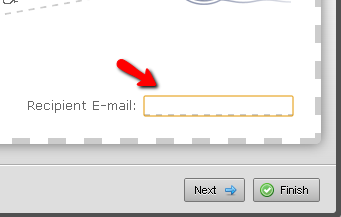 Yes, it is possibel by entering the email addresses in the Recipient Email but all separated by a comma. 1. Whilre editing your form click on Setup and Embed tab in the toolbar. 4. Click on Reply-to and Recipients Settings. 5. Enter the emaill addresses separated by a comma and space in the Recipient Email. You can also find these steps in the next guide, which also has extra information: Send Notifications to Multiple Recipients.